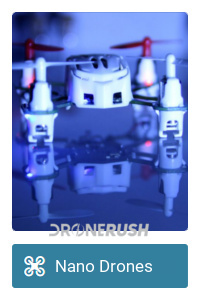 Breaking the speed of sound with a drone… Oh wait, that wasn’t the one. Intel broke another world record, their Shooting Star team, led by Natalie Cheung, put over 1200 drones into the sky simultaneously. You may have noticed the event, it was part of the opening festivities for the 2018 Winter Olympics in PyeongChang, South Korea. The light show put imagery like the Olympic rings and a snowboarder into the sky, working with performances on the ground to round out the experience. For those of you just looking for the pretty stuff, I’ll put a video here now. If you are looking for some behind the scenes info, jump below to keep reading. Did you know that Intel held the previous record for the most drones in a single flight? 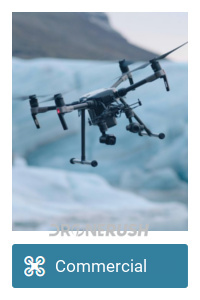 I bet that does not surprise you as they flew 500 drones at a presentation in 2016. This new world record does more than double that number: Set at the opening ceremonies of the Olympics, the Guinness World Records title now a count of 1,218 drones. 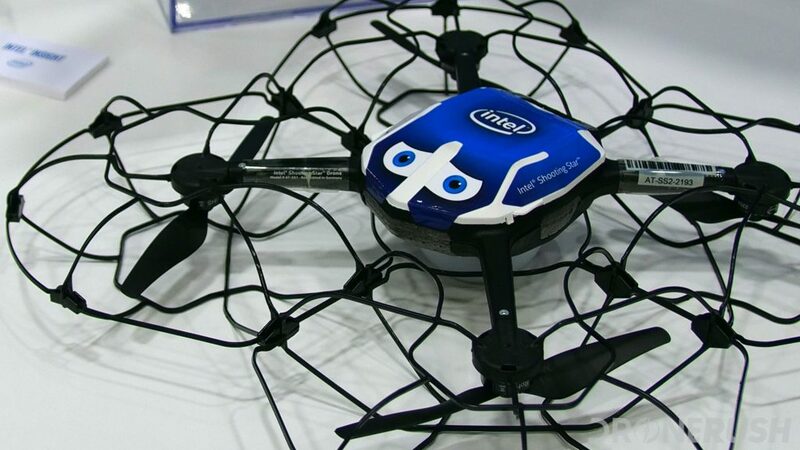 We’ve put hands on these drones before, the Intel Shooting Star drone. 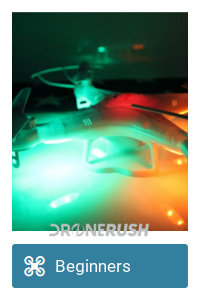 It has seen a few iterations and updates since 2016, but remains a mostly foam and plastic built quadcopter with a big LED light on its belly. The mastery of the flight is thanks to Intel’s powerful ground station systems. 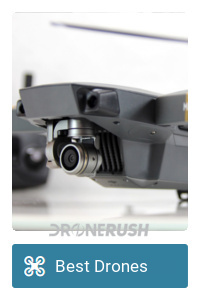 They have a powerful computer platform on hand that controls the drones. Piloting the swarm is an impressive team endeavor requiring hours of prep to plan the flights, and even more hours to prepare the drones themselves. The Shooting Star quadctopers are about 21 inches in diameter, weigh less than 330 grams and typically fly for about 8 minutes. The bottom of the drone is a dome that contains LED lighting that is able to pump out over 4 billion colors. Intel has partnered with the Olympics as a member of The Olympic Partner program. 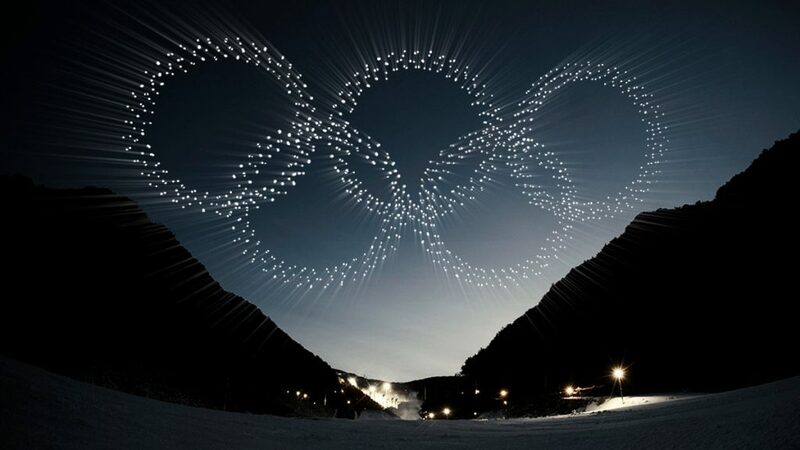 Intel is doing plenty more than just fly drones for the Winter Olympic Games now, but we’re excited to learn that we can expect to see he Shooting Star drone light up the night sky at Olympic events at least until 2024. If you have not heard, we’ll be at a small event with Natalie Cheung this coming week. Be sure to hit the comments below to let us know if you have any specific questions you would like answered – I can’t promise ti get to them all, but I’ll do my best.